Mel is a 2000 graduate of Northwest Missouri State University with a bachelor degree in Animal Science. She has been infatuated with animals since birth and is passionate about learning all she can to better their world. After more than a decade of intense animal care and control work, Mel saw a great need for high quality feline exclusive grooming and boarding. The dogs get so many options and amenities when it comes to their care away from home and grooming options are around every corner. The poor kitties seem to have been left behind in the recent pet pampering surge. The majority of cats are anxious when they leave their home environment and some have never seen a dog or another cat which adds to that stress. People often go too fast when handling cats and then misinterpret the cat's response. It doesn't have to be that way! Mel has handled thousands of felines, some of which nobody else wants to touch, so learning body language and feline communication is imperative to interacting with them successfully and with minimal stress. Mel started Club Meow Inc in 2015 and it is her goal to make sure every feline guest feels loved and pampered just as they would at home while getting the exquisite spa or resort experience! 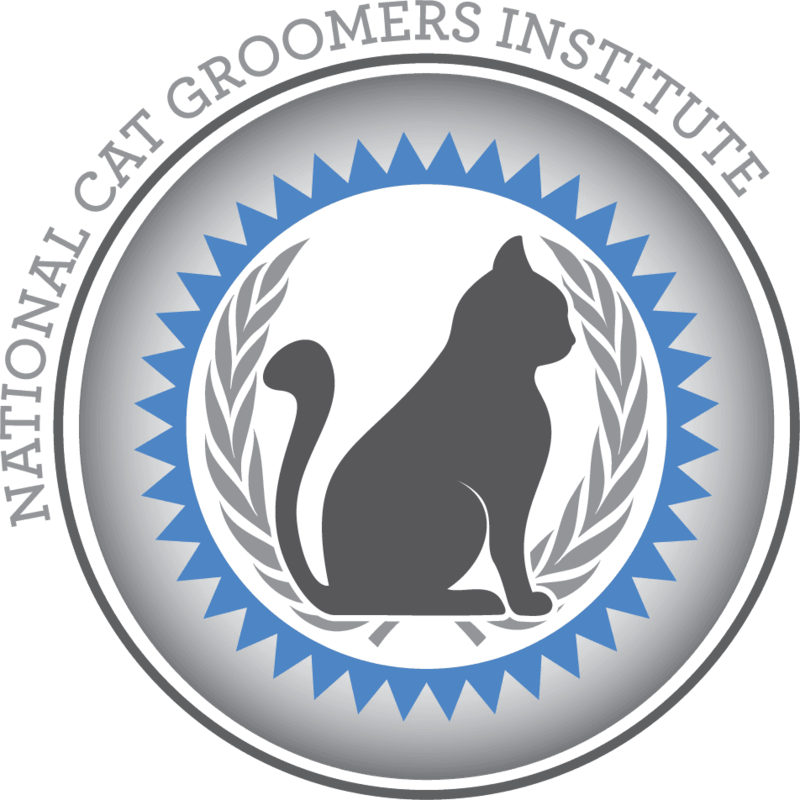 She graduated from the National Cat Grooming Institute of America in May 2015 and earned the distinction of Certified Feline Master Groomer. As of graduation she was the Only CFMG in the Omaha/Council Bluffs area. highly recommend club meow inc as this is an incredible place to watch over your furry family members! Almost had to tear my Cooper away because I think he was pampered so well during his 16 days there. After meeting with Mel, I had no qualms about leaving him there...she is awesome! "We LOVE Club Meow Inc! We boarded our cat callie there for 5 nights & she was in no hurry to go home when my husband picked her up! We also had her bathed to get all of her loose hair removed & she even liked that. Club Meow Inc is a wonderful place to take your kitty for grooming & boarding! Mel is the best! I can't say enough good things about her! Please spread the word because we don't want to lose this place!" I brought my cat in for a nice relaxing night, man was he sure happy when he came home! Club Meow has done such a great job at taking care of him, I would definitely recommend them anytime, anywhere! I had such a wonderful time and the customer service was out of this world! My cat has never been happier! This place rocks! My cat is so much happier and more clean since we made a visit to Club Meow. I really enjoy how much each person cares, you can really tell!